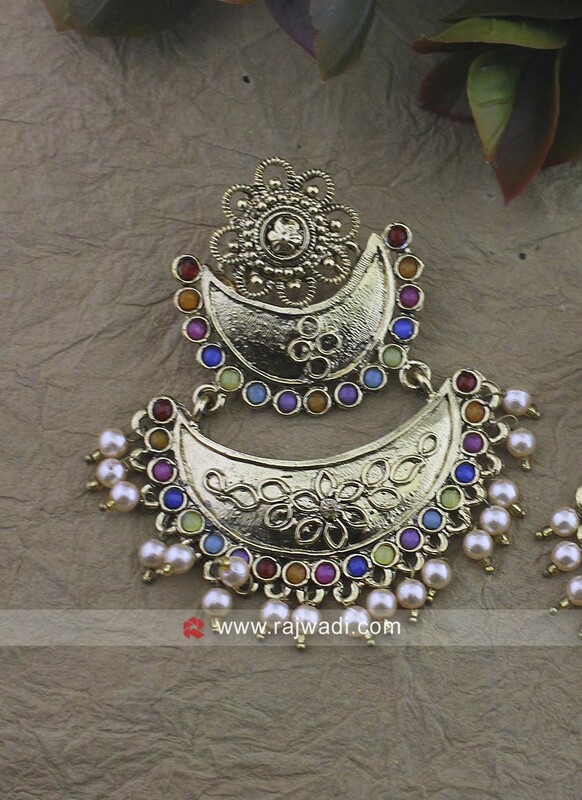 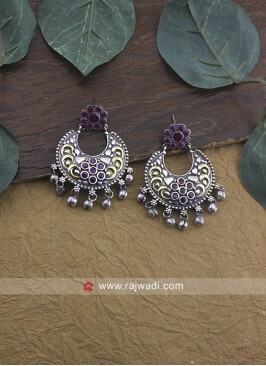 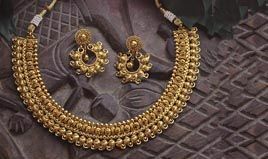 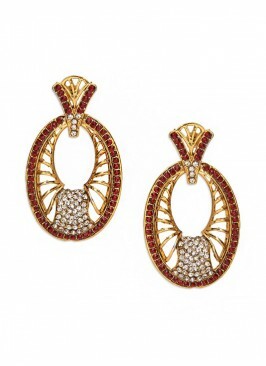 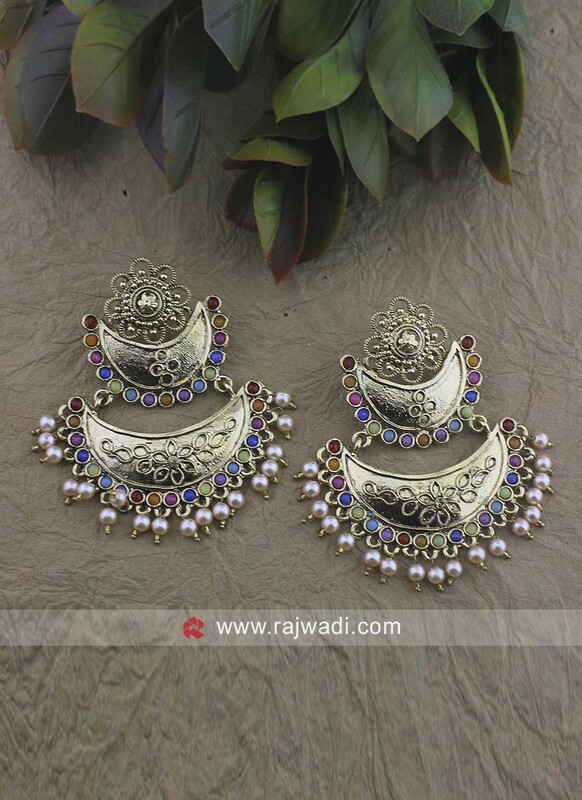 These stunning Alloy based Earrings crafted in unique chandbali pattern. 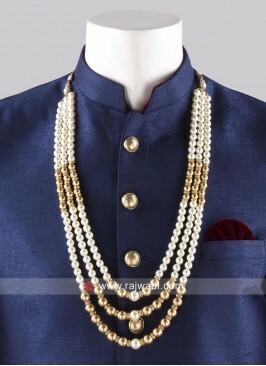 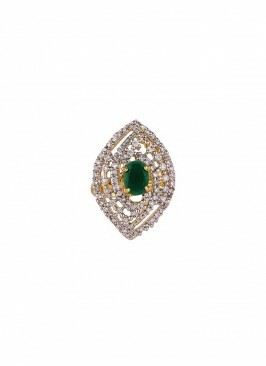 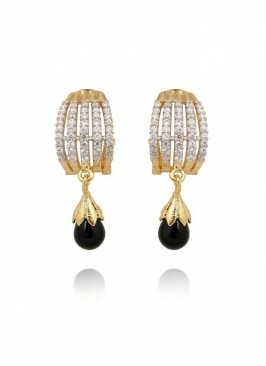 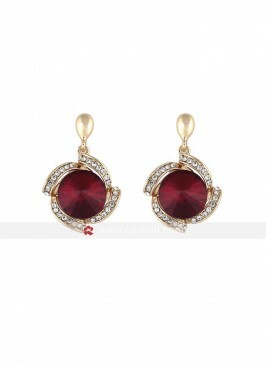 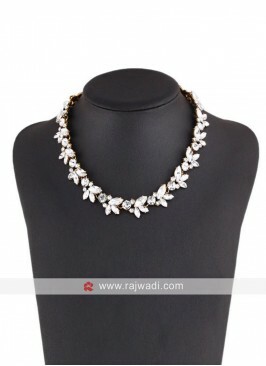 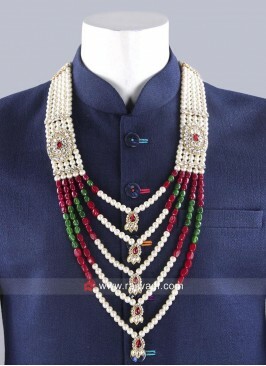 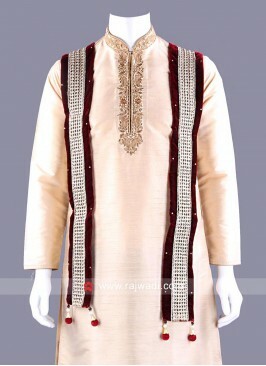 Enhanced with multicolor stone and white pearls for a traditional look. 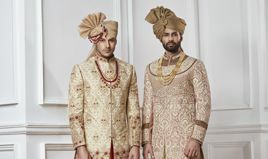 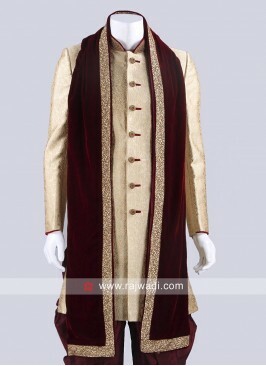 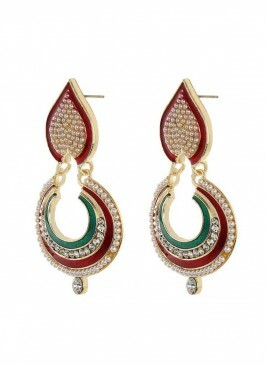 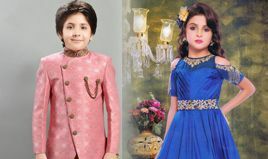 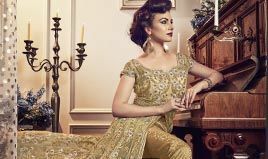 Wear the pair to the next wedding ceremony in a golden or multicolor sari. 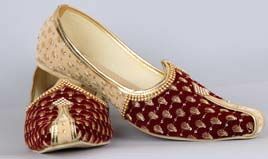 Golden Jute Flap Clutch P..